Yay! Done! 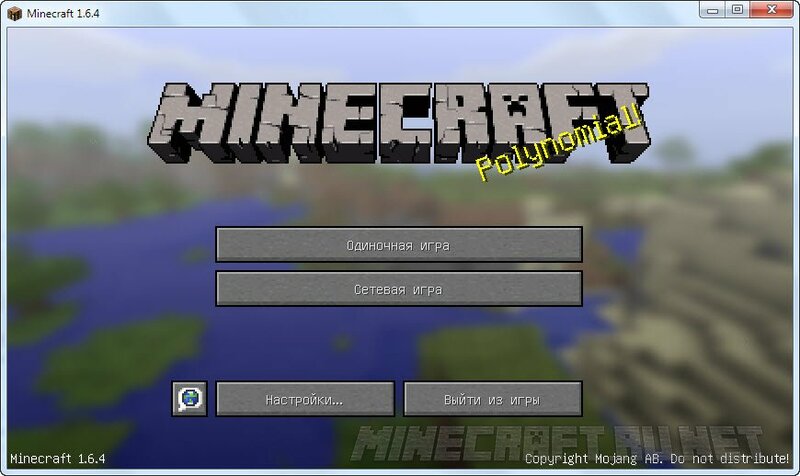 Released version 1.6.4 Minecraft many have thought. But in fact almost nothing to rejoice, because the developers didn't added in this version and only left the short message on the website: "After upgrading from 1.6.4 version of Minecraft, in Minecraft version 1.7, your cards not bad..." and all... On the good news end.